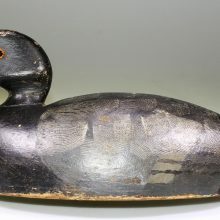 Welcome to Wishlistantique.com a new website dedicated to finding rare collectibles for collectors. My name is Pierre Fidiadis; I have been collecting and trading for more than 30 years. 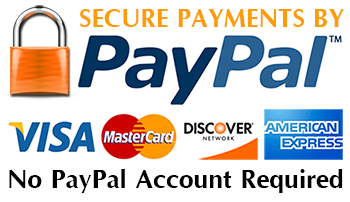 Everything bought on this website comes with an unconditional 10 days no questions asked guarantee. 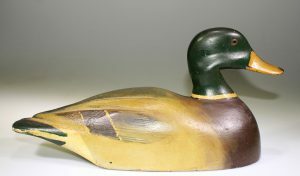 I always try to offer desirable items at reasonable price. 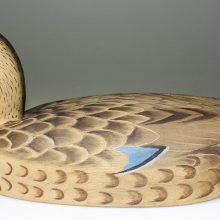 If you are looking for something in particular please let me know and I will do my best to find it or try to locate it for you. 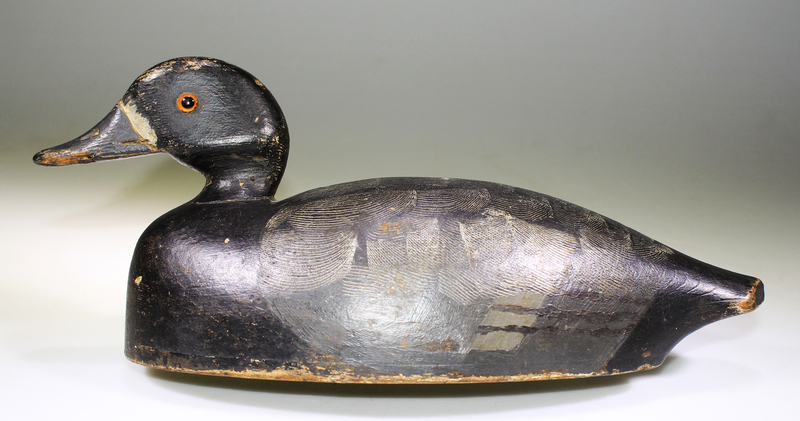 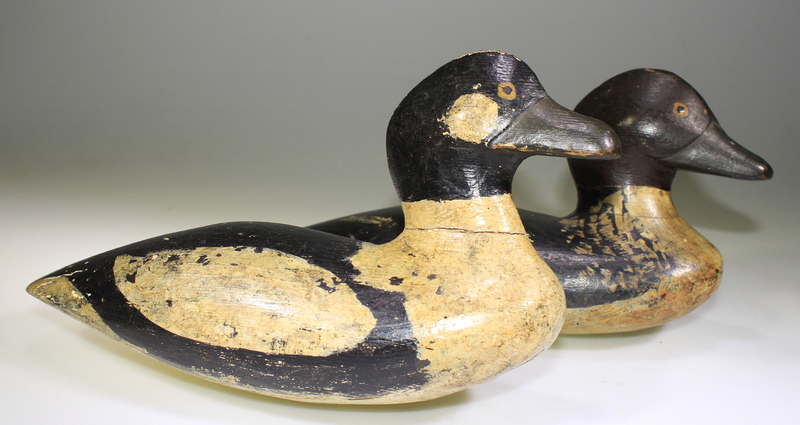 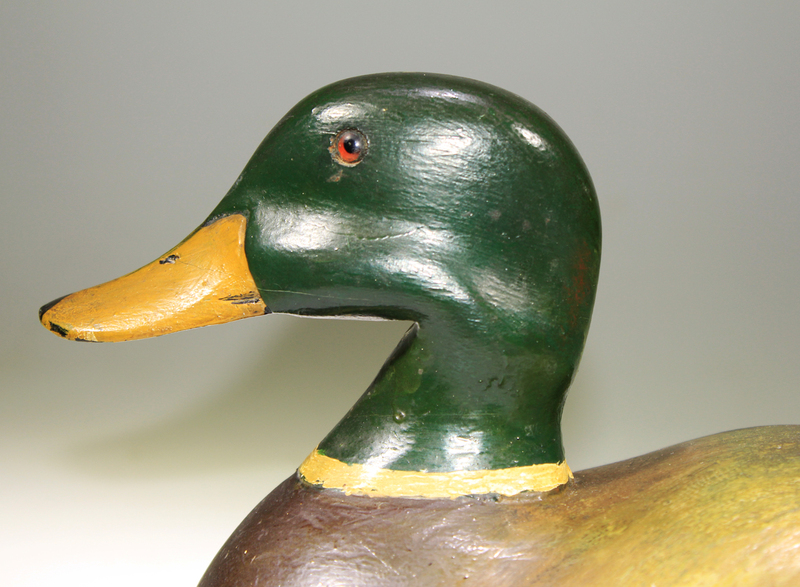 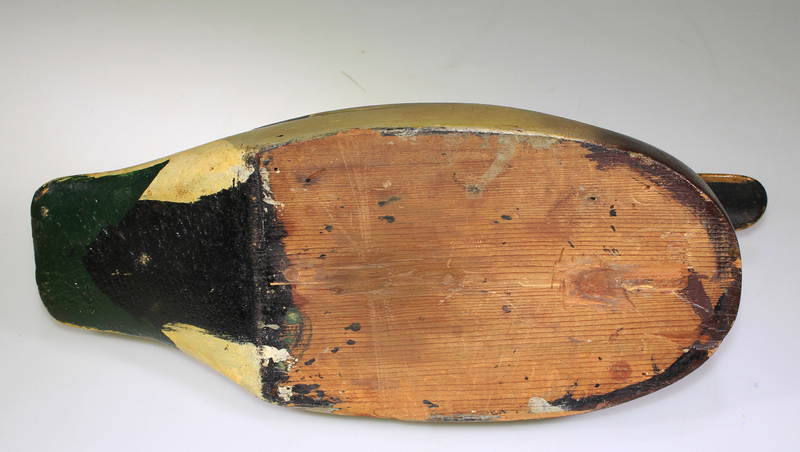 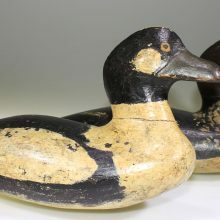 I specialize in decoys, folk art, toys and militaria but will also offer miscellaneous items. 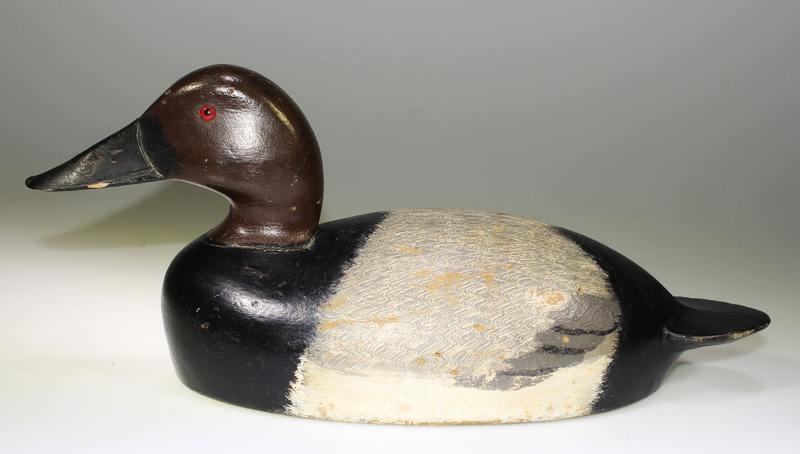 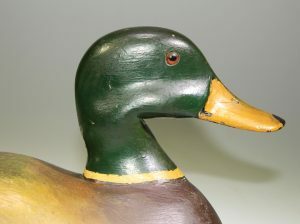 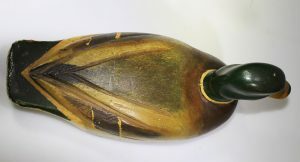 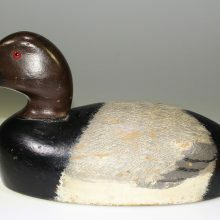 We are located in Quebec, Canada witch is renowned for great folk art and highly carved decoys. 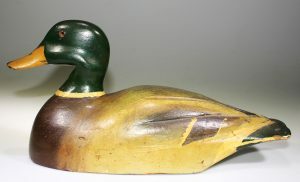 I also accept consignment on quality items at a reasonable fee. If you have question please do not hesitate to contact me and I will be pleased to help you. antiquité, antiquités, antique, canard, canard de bois, appelant, duck decoy, decoy, sculpture,carving, bois, bronze, antiquaire, succession, estate, vintage, montre,de poche, watch, bijou, jewel, pocket watch, Leboeuf, Laviolette, Cooper, teal, bluebill, militaria, millitaire, jouets, toys, Zénon Alary, Albert Demers, armoire en pin, cupboard, coffre, art populaire, folkart, tableau, painting,Léo Gervais, Arthur Dubé, Stanley Bouchard, Moorcroft, achat antiquité, achat succession, vente, photos, cartes postales, médailles militaires, souvenirs militaires.